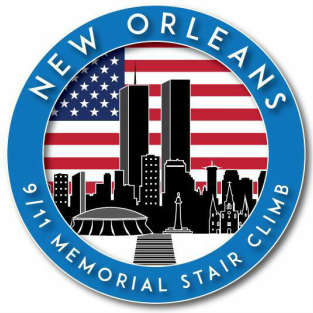 Once registered for the 2019 New Orleans Memorial Stair Climb, simply create your own Classy fundraising page. Customize your page, set your goal, then start raising money (a link will be provided on our website). The person who raises the most money, exceeding $343, WINS! Contest will end at 8:46am CST on Friday, September 20th, 2019 and winner will be announced at the Brotherhood Bash. BE A HERO TO A HERO AND HELP US GIVE BIG TO OUR BENEFICIARIES!